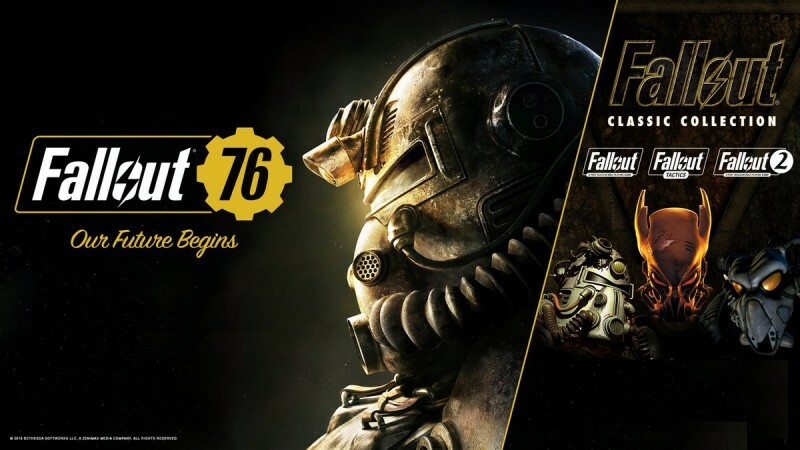 Bethesda announced via Twitter today plans to provide Fallout Classic on PC for anyone who logged into Fallout 76 during 2018. Notably, the entitlement will apply to any player, including those who played on Xbox One and PS4. For those who wish to take advantage of the offer, Fallout Classic entitlement will begin in early January. Fallout Classic is a collection of the early Fallout games that were made prior to Bethesda’s purchase of the franchise, including Fallout, Fallout 2, and Fallout Tactics. 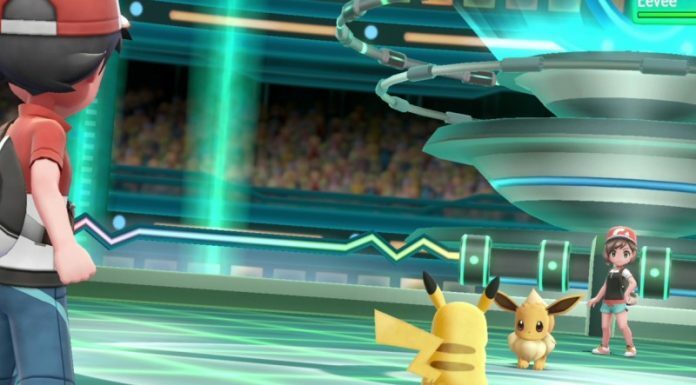 All three are widely considered to be classics, though the gameplay may feel antiquated for many players who are used to the faster pace and first-person perspective of the newer releases. This entitlement program was originally in place for PC players who had pre-ordered Fallout 76. The expanded program that was tweeted about today means a larger audience will be able to take advantage of the offer. And for Bethesda, it may offer a small boost to sales of Fallout 76, which has struggled in its early weeks after release due to fan and critical backlash. To learn more, check out our review of Fallout 76.